Underestimate the value and importance of a good set of tyres on your car at your peril. They can affect the safety of your vehicle, the handling, performance, fuel economy, interior noise, ride and comfort, and of course the look of the vehicle. Anyone who has ever lurched over a bumpy road on a pair of 18” inchers will know all about how they can affect ride and comfort. Continental Tyres estimate Ireland’s tyre market for cars, 4x4s and vans to be at two million units per year, and logically enough it is subjected to the same fluctuations in sales as seen in the new and used car market. At an Irish media briefing, Tom Dennigan of Continental Tyres Ireland warned how the unregulated sale of second-hand or part-worn tyres is accounting for a larger section of the tyre market in Ireland. This is of concern because there is no way to know what hidden damage may have been caused to the tyre in its previous life. Experts in the UK say that the majority of tyres that are offered for sale as part-worn are tyres that have come from ‘End of Life Vehicles’ – cars and vans that have been involved in accidents. 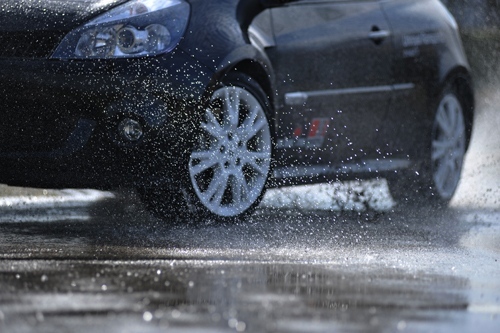 You do not want damage to the piece of rubber that is the only contact between your car and the road. It was also pointed out that a lot of the tyres that are sold as part-worn are winter tyres from European countries. If these tyres are put on the same axle as the existing standard tyre, the car will automatically fail the NCT as the Road Safety Authority (RSA) has ruled that winter and summer tyres cannot be mixed across the one axle. On a lighter note, we were given some insight into some other tyre market trends including popular sizes. 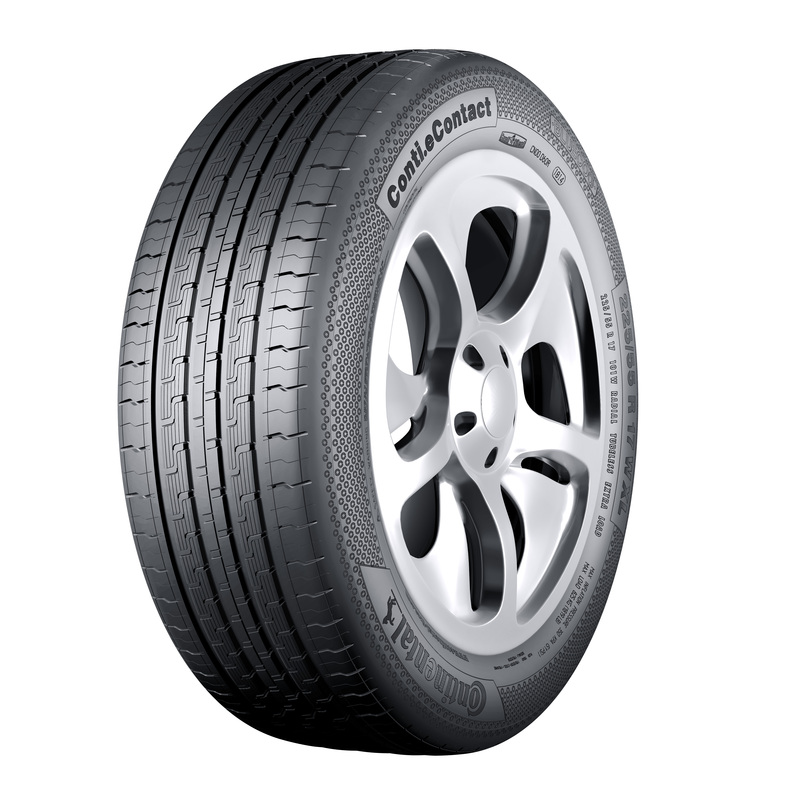 The 205/55 R16 remains the most popular tyre size in the Irish market with a 25% share. 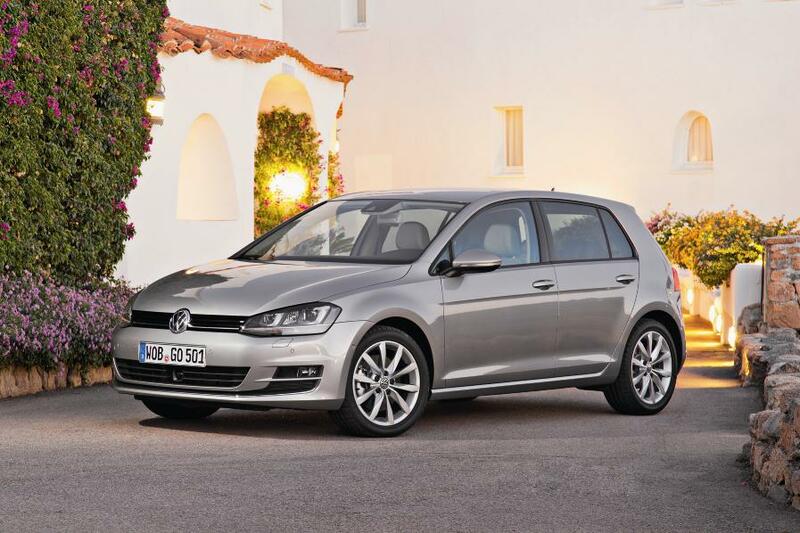 It’s no surprise that this size tyre is found on Irish bestsellers like the Volkswagen Golf and Ford Focus. When looking at rim size, 14″ and 15″ continue to decline as cars like those in the supermini segment that traditionally had these smaller rims move towards a 16” inch rim as standard. 16″ and 17″ rims are still the most popular but larger rims like 18”, 19” and 20” are seeing more growth. Seems we all love the aesthetics of larger wheels but remember a larger wheel may look great but not be the best for comfort and performance! Without the noise of a traditional petrol or diesel engine doing its thing, drivers are more aware of road noise in their near silent electric and hybrid vehicles. Continental Tyres has taken the Conti.eContact, originally launched in 2011 with electric vehicles in mind, and refined it to meet the needs of hybrid models. They have reduced the rolling resistance of the tyre thanks to a newly developed Green Chili compound and the tyre is altogether narrower than what you would normally fit to the diesel or petrol equivalent model of a car. At the same time the tyre can maintain the highest level of handling and braking performance when pushed to the limit. And Continental Tyres promise less audible road noise coming into the cabin of the car. Beware the part-worn and second hand tyre, buy the best tyres you can afford and when pimping out your car remember a big tyre might look great but it can adversely affect the car’s performance and ride comfort! Irish Car of the Year 2018 Winners Revealed!